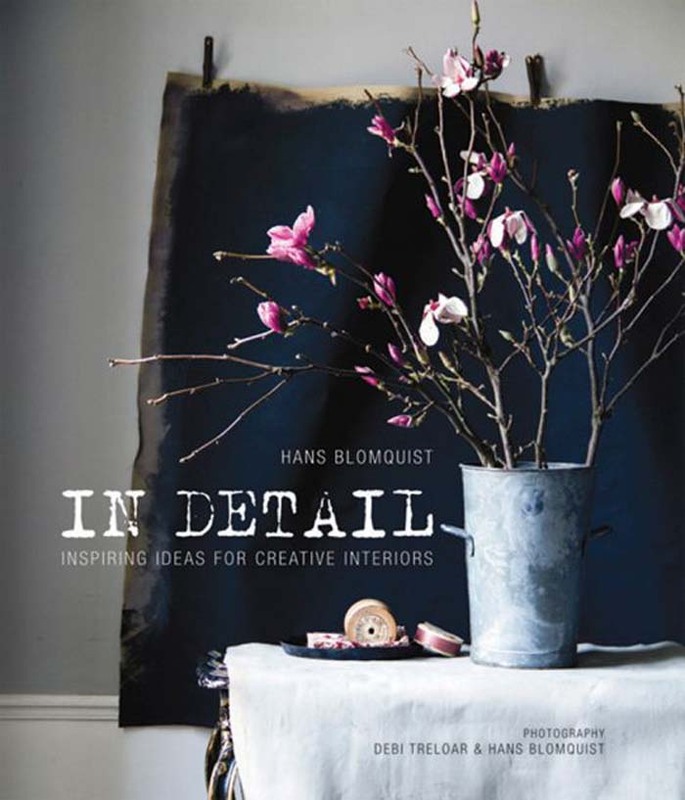 I missed some how the giveaway run on the decor8blog for this amazing book “ IN DETAIL “ by Hans Blomquist . Now it’s definitely on my list for Christmas. 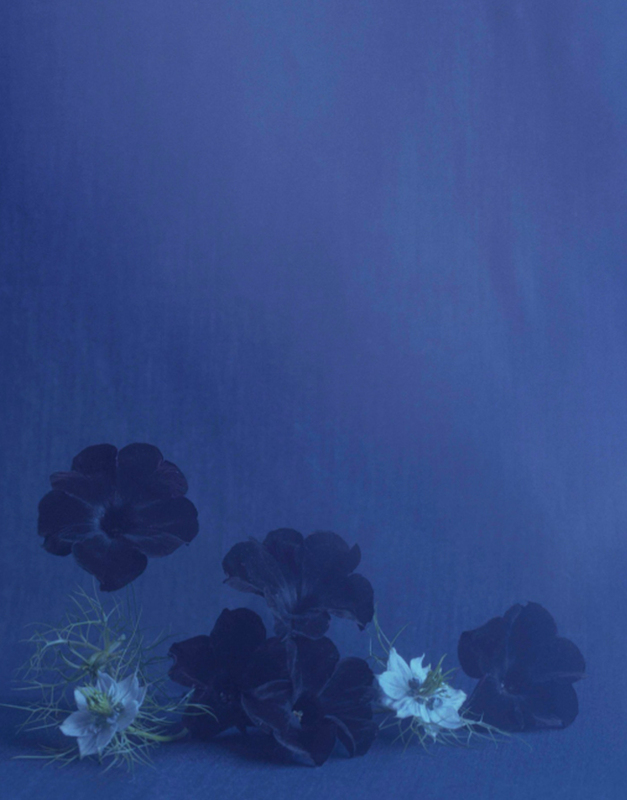 Hans Blomquist is Swedish well know art director and stylist. 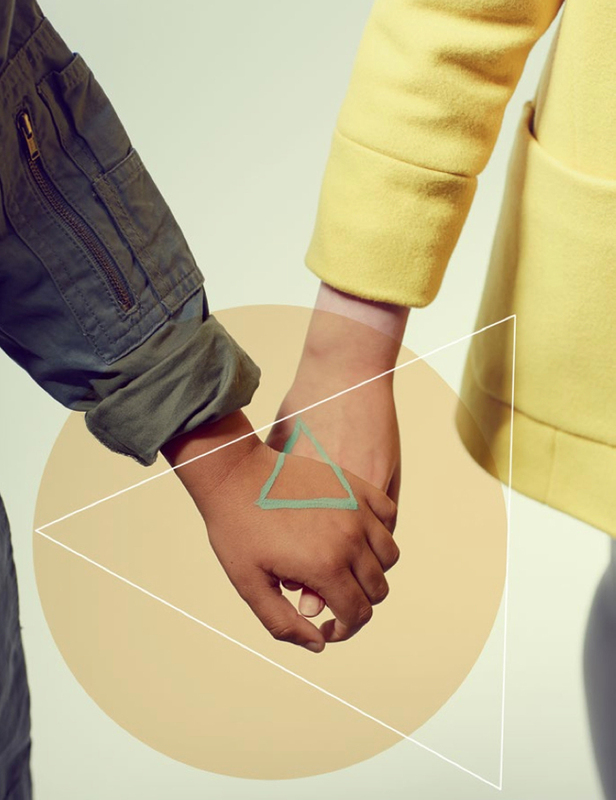 Hans started out working for IKEA in Sweden , art directing their catalogue, later on moved to London and currently lives in Paris. 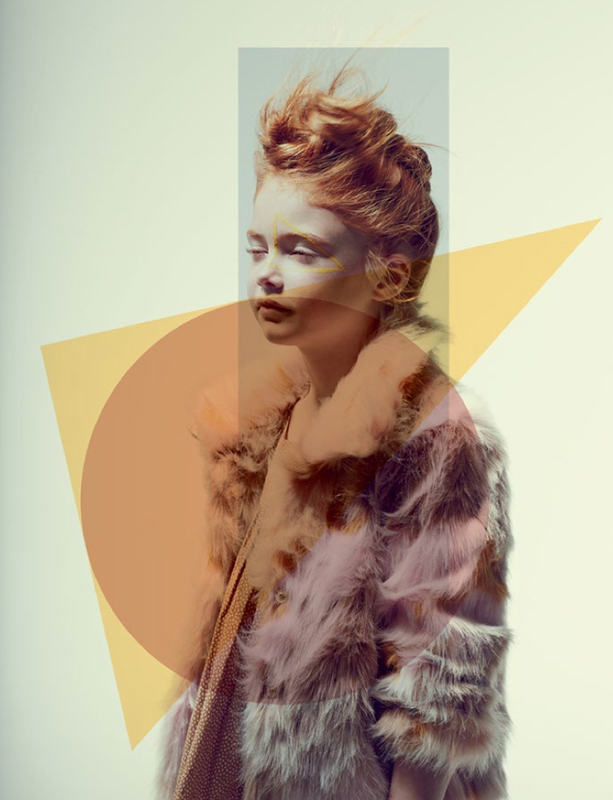 In his portfolio we can find work for such a clients like H&M, Zara, Mark&Spenser, AM.PM. I can’t wait to read his new book and see the world through his own eyes. Of course the images are the most important, but I always wish to know the stories hidden behid them. It’s a new start for me and our family, since it’s first day when both of my boys (8 and 4 years old) go to school. Today it’s really a new beginning. We went to the studio to organise, clean and prepare the space for a new photo shoot which is coming this week…and then I realised I’ve never actually shown you these pictures which we made before summer. 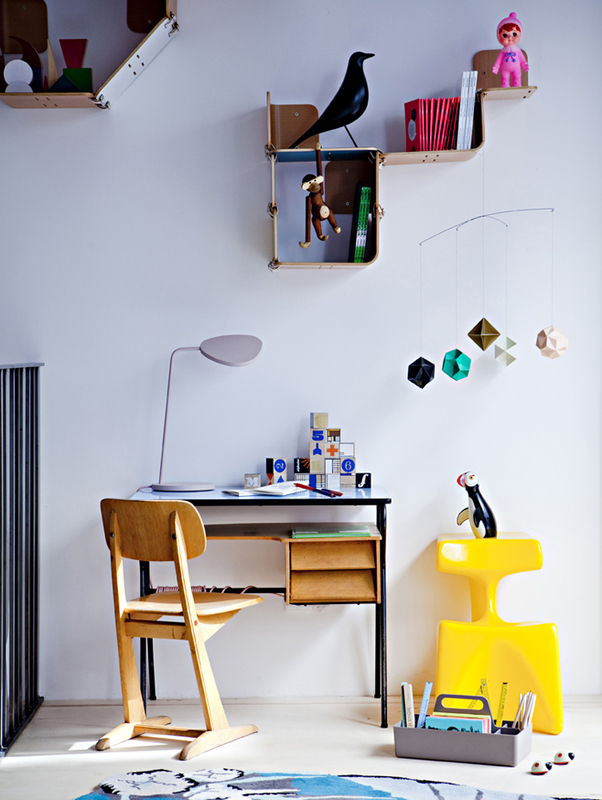 That’s our dream working space by Rafa-kids. 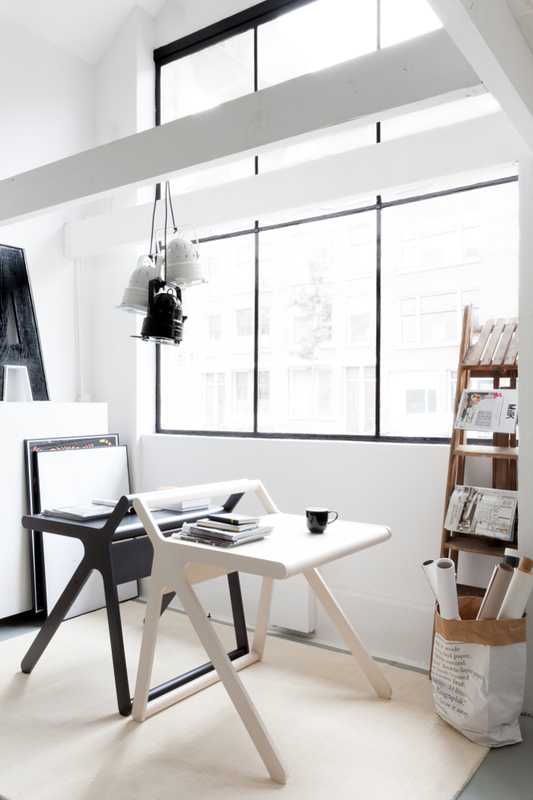 K desk in black&white put next to each other. Do you like the idea? 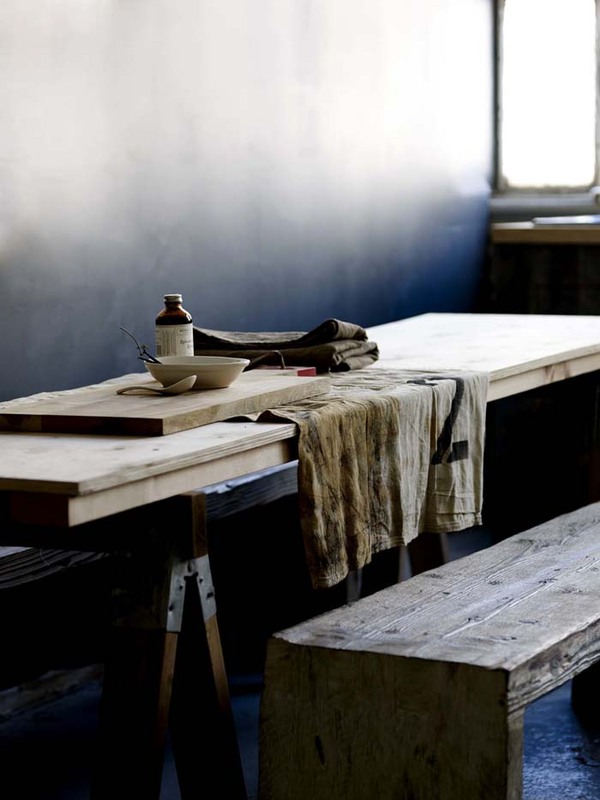 It’s all in natural set up with products which we have around the studio, so no special arrangements. We like it a lot! 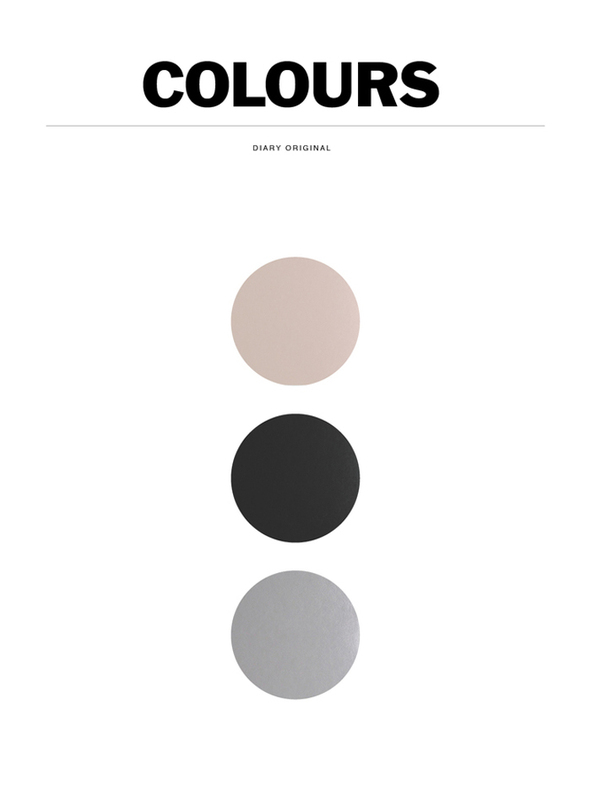 After many colours blog posts the last days I’m longing for monochrome and quietness. 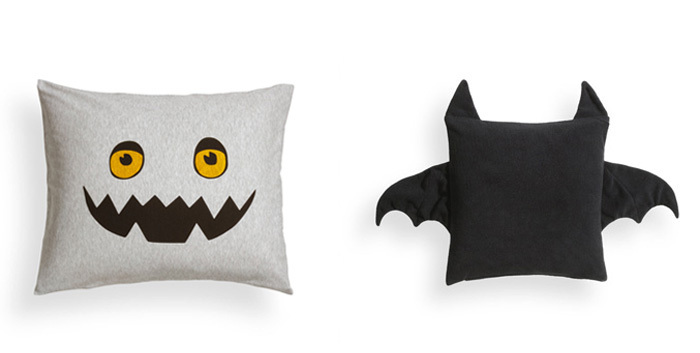 It’s weekend so I wish to have some rest … but I’m afraid it’s not going to happen with my two little monsters. 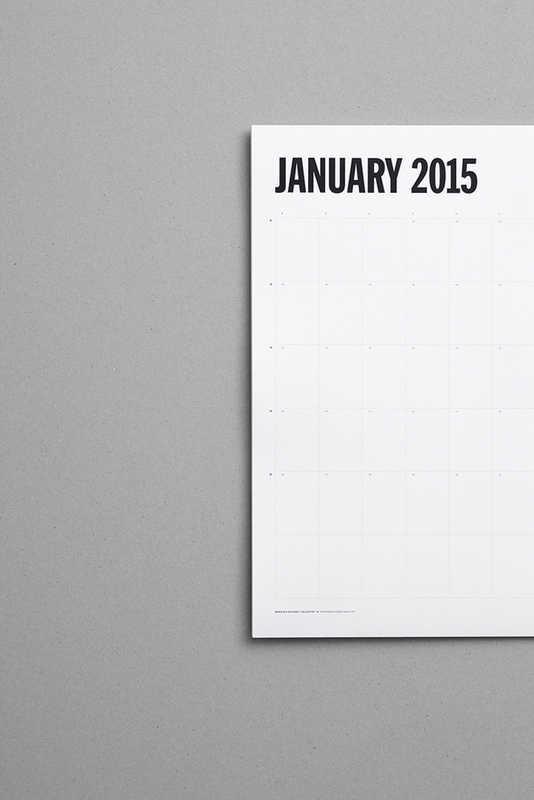 Do you already have a new week planner for 2015 ? The one I’m showing you is from Marjolein Delhaas designer based in Rotterdam….Her studio is very close to my house and sometimes when I’m going on bike, I pass by and see her working, such a small world . 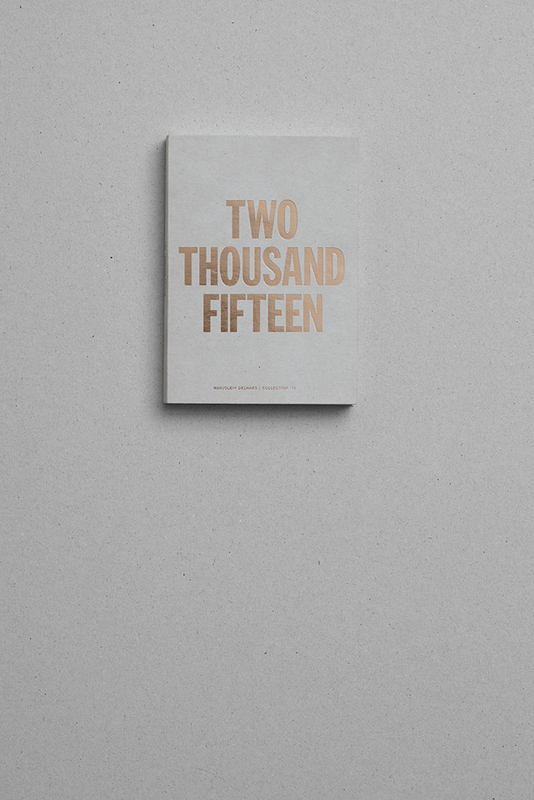 If you like simplicity and sophisticated minimalism, this 2015 weekly planner is definitely for you. 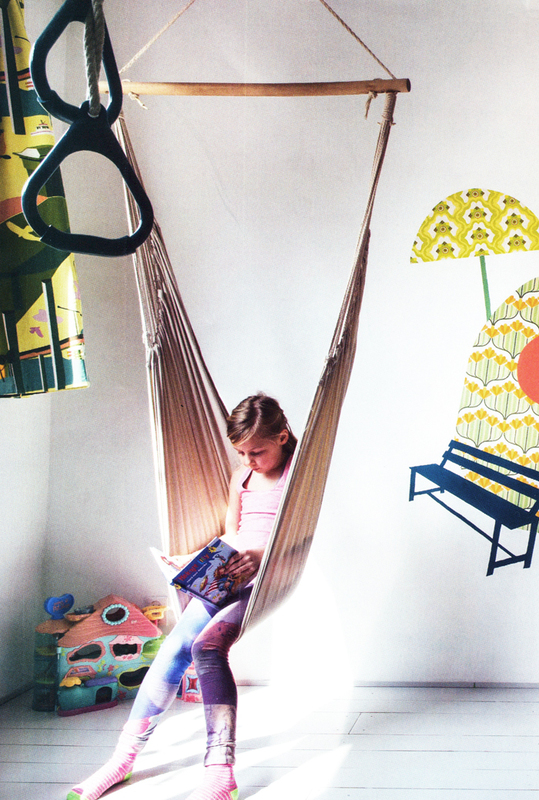 I can’t believe I made my first post about children's shop in Paris called Balouga in September 2011! That’s a long time ago. 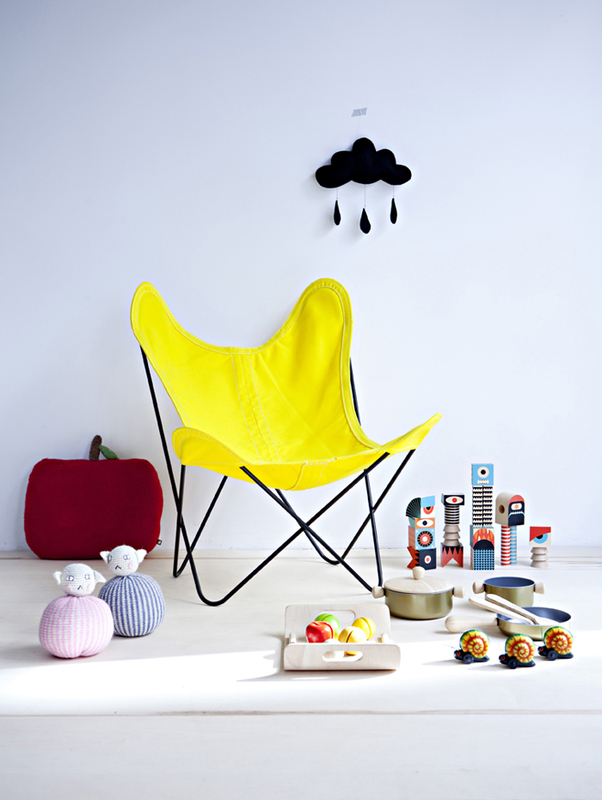 I visited the store and really liked the collection, which is in short : an heaven for kids' design lovers. The only thing I missed at that time was a bit more organized interior. 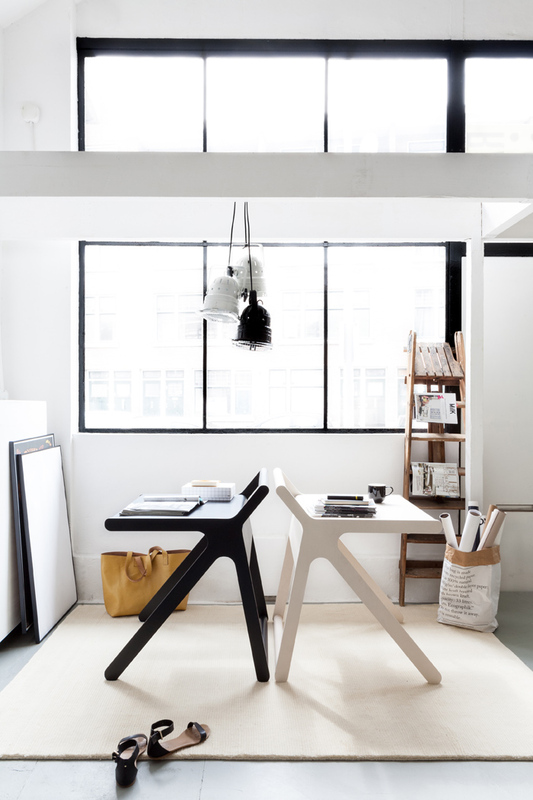 How great is to see now, that the shop changed the location and the space is much bigger and finally all the beautiful design product got some air and are well exposed . Congratulation Balouga . You probably know I’m a big fun of plywood. 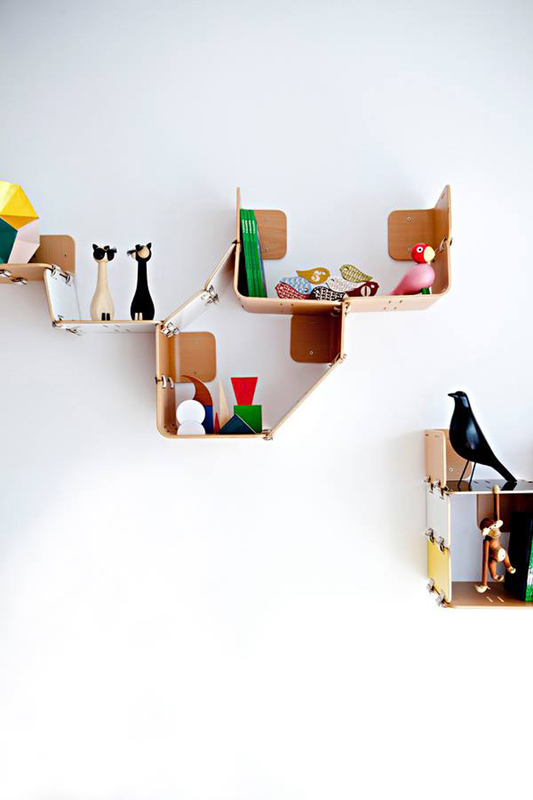 When I saw this adjustable wall storage system from Kerf Design I really liked it. 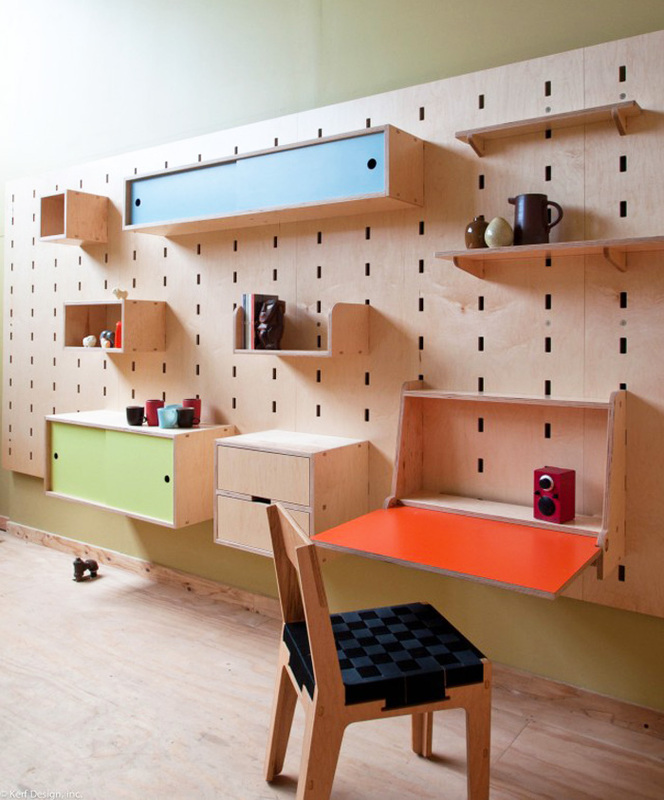 This system is build on a simple wall panel with holes, and you can easy add to it new elements. 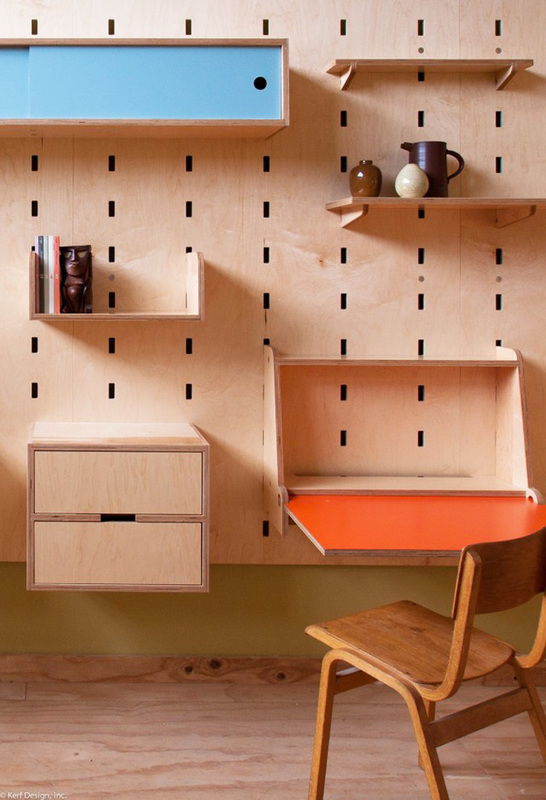 It can be a simple shelf, or a bookshelf even desk can be added into the wall. 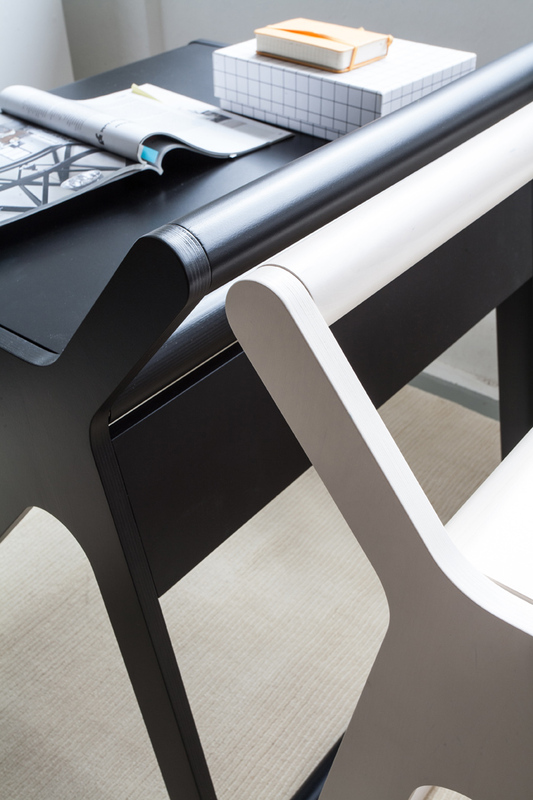 The company Kerf Design is located in Seattle and they do a lot of custom made project. 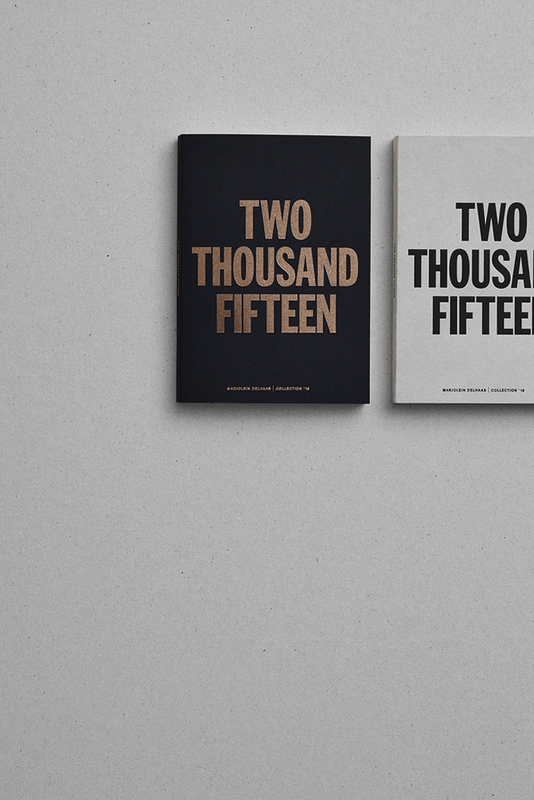 You can have a look at their Facebook page for more inspiration. 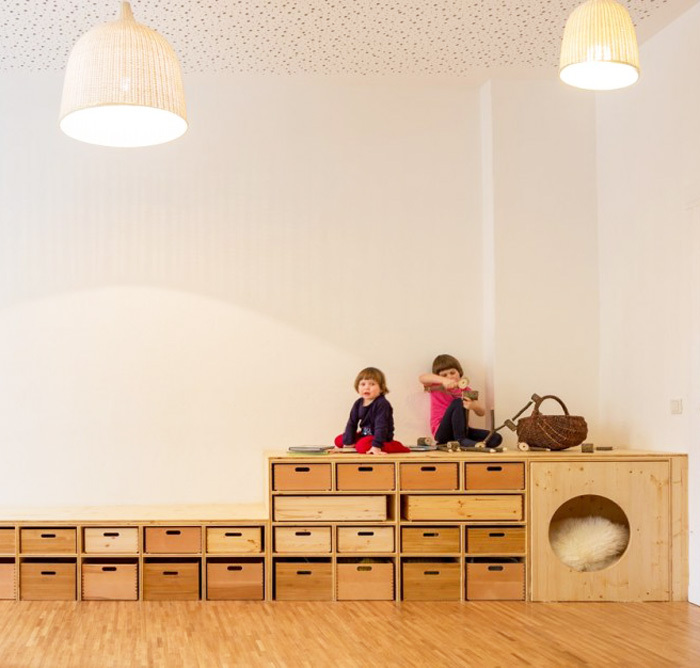 The other projects (bellow) ) are from Baukind which have designed many kindergarten/day cares in Germany. 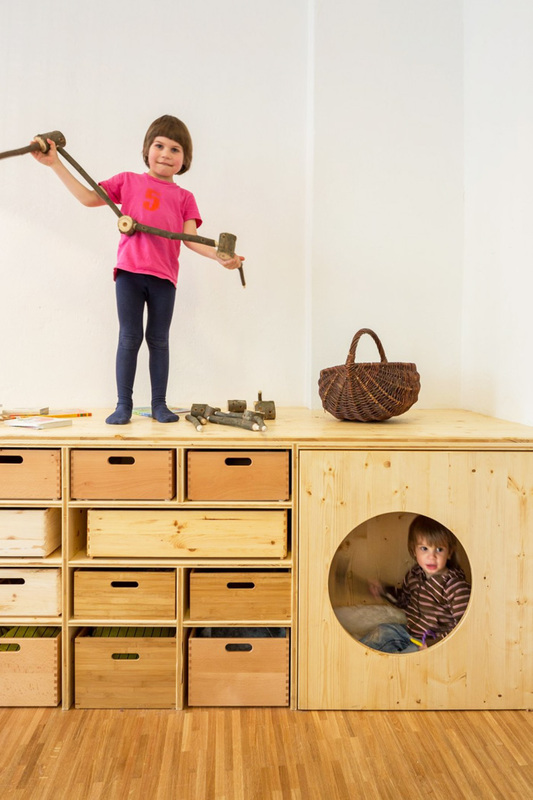 You can see how easy it is accully to work with plywood and create simple storage elements and systems for children. 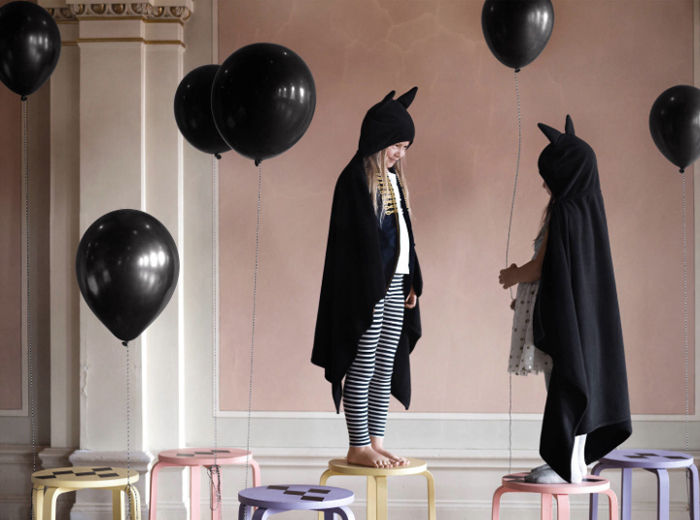 We do not celebrate halloween with kids at our house, but I think the monster and batman theme for a children’s party/kids’ room is an universal idea, which can be used through whole year. 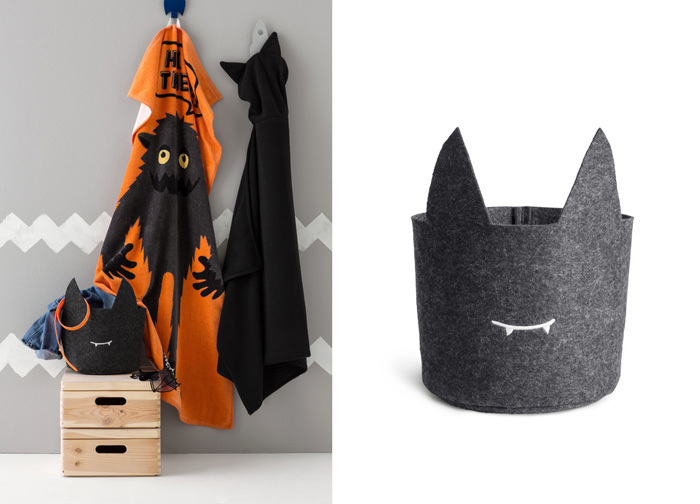 I really like the simple look of the new home H&M collection for kids. 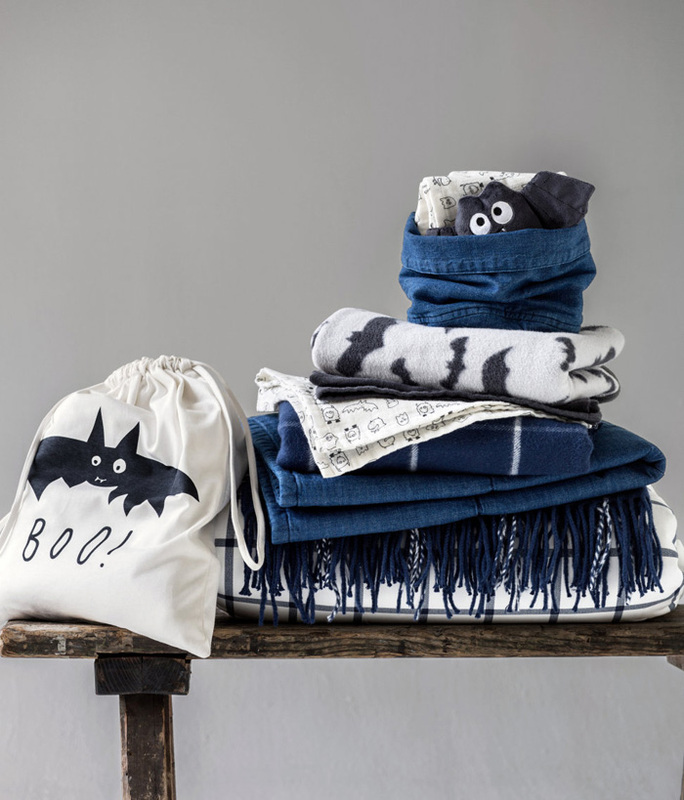 We can see a touch of the traditional orange halloween colour, but with plenty of black&white accessories and a touch of grey. I think most of all the ideas you see on the pictures, we could make ourself with kids. 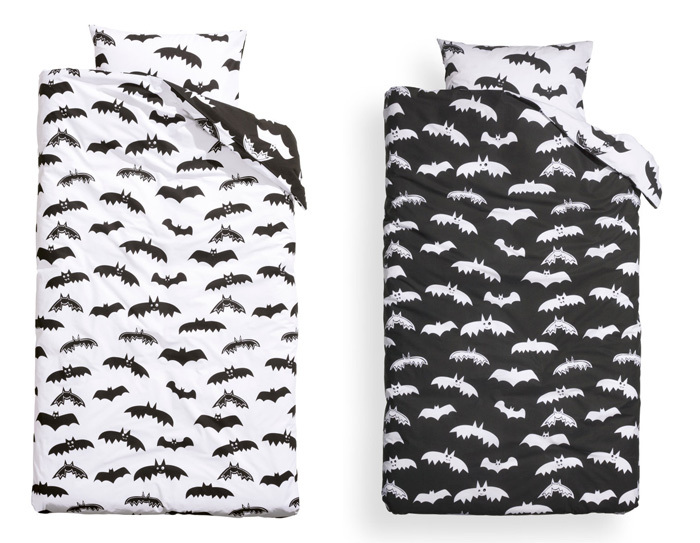 I have a weakness for bedding for kids and this simple batman pattern flying around can be perfect for some quick change in my boys’ room. Since last week we have in Rotterdam the biggest H&M store in Europe. 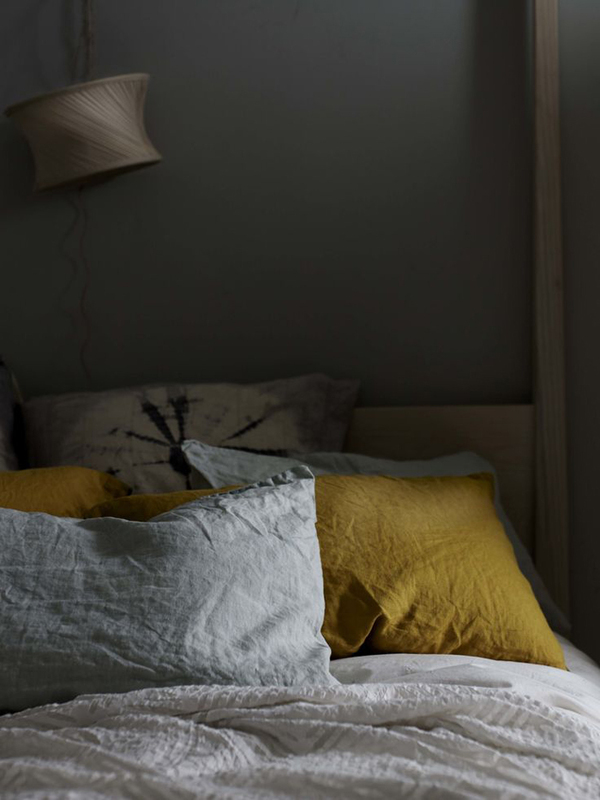 I haven’t have time to go and have a look, but since they also carry the home collection I need to check it out soon. 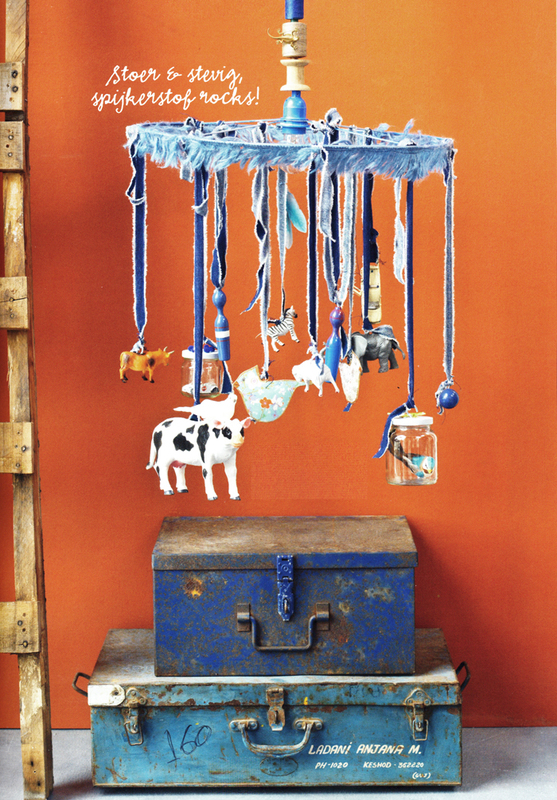 Blue and orange are one of my favourite colour combination. 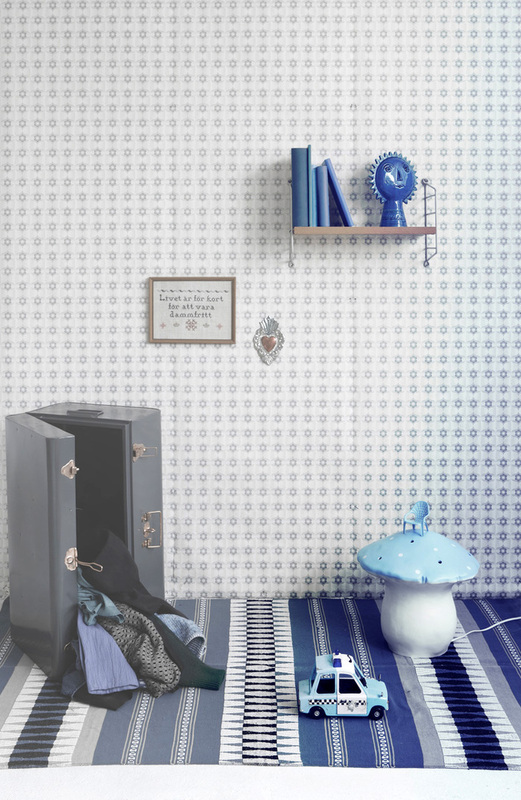 Last year we did a photo session with our Rafa-kids A teen bed in this colours which you see above. I still like it so much! 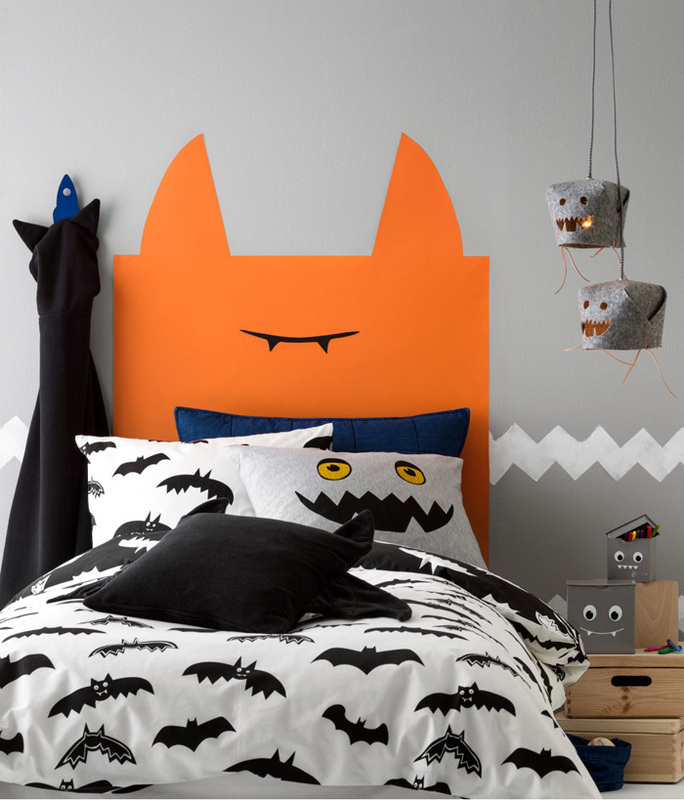 My older son loves orange colour too, but it was not that easy to make a room with it. 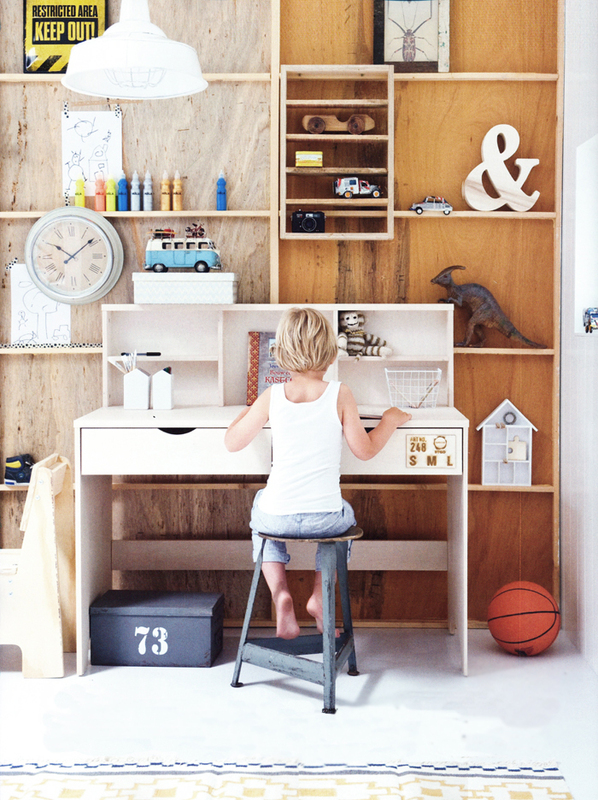 Here you can see my post about it : boys-room . 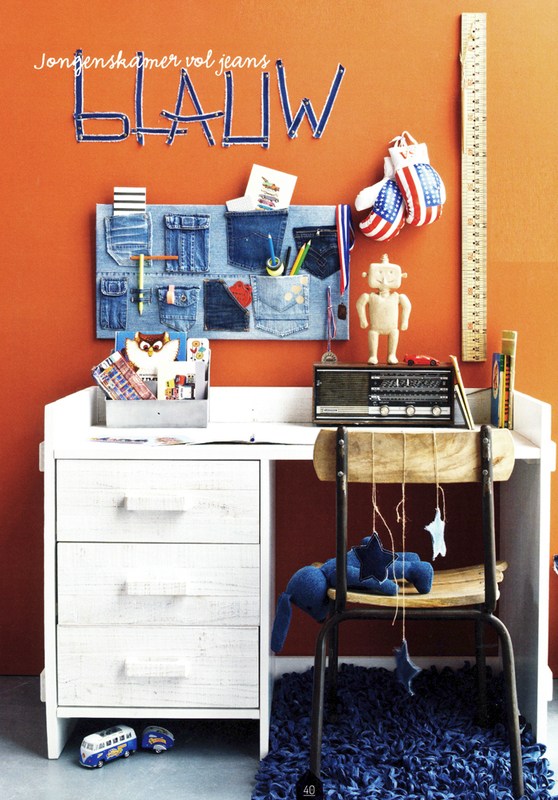 You will probably say, oh yes, orange is a favourite Dutch colour, but acutely you see it mostly only during the national holidays, not really that much in the home deco. 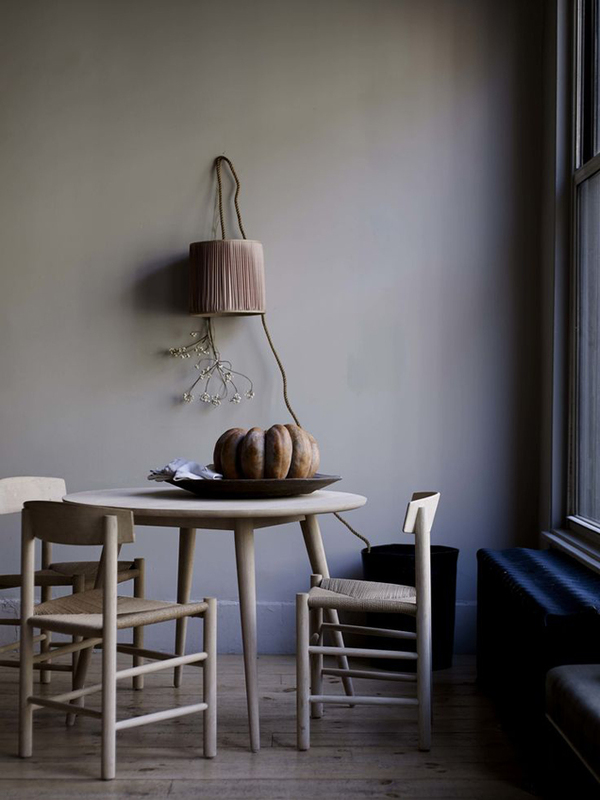 I personally think that orange in combination with black colours gets a bit to heavy, and brings you into halloween mood, but with touch of blue tones, jeans, and some textures of grey, it’s getting lighter and elegant. 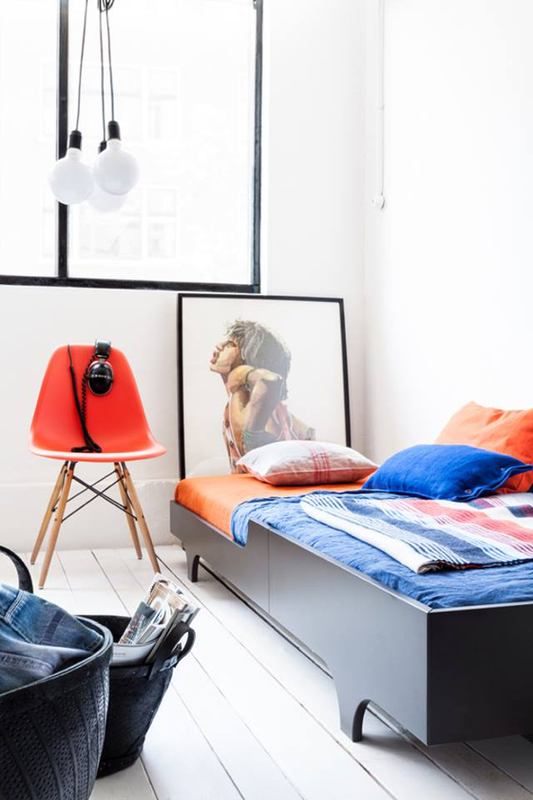 Orange with the industrial, raw accessories looks also very fresh. 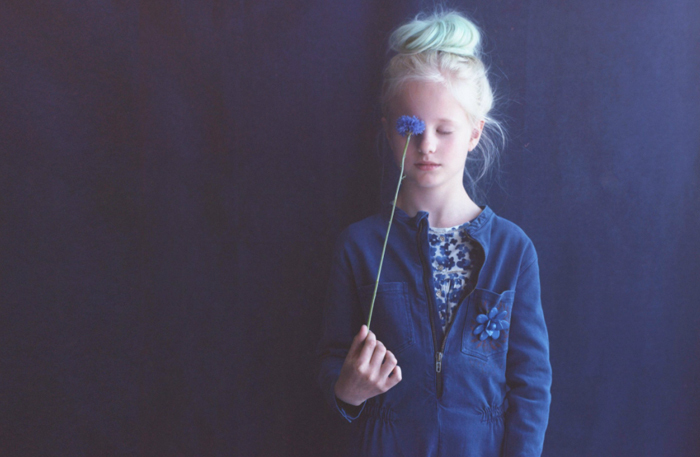 styling made by estherloonstijn and photo’s by fotolemaire. It’s so rare for me to come across a fresh magazine that I don’t know, during my routine shopping at the supermarket. That’s what happened to me yesterday. 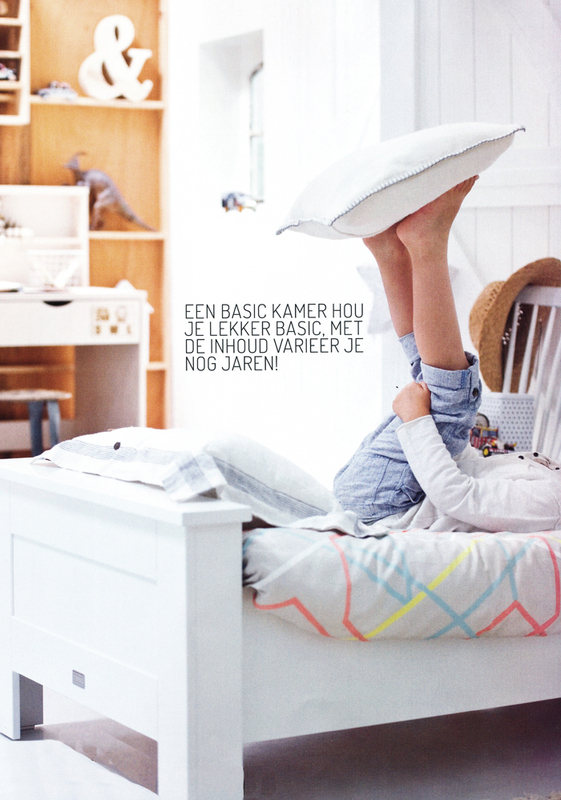 I was so glad to get a KEK MAMA / WONEN Dutch magazine edition all dedicated to babies’ and children’s rooms. 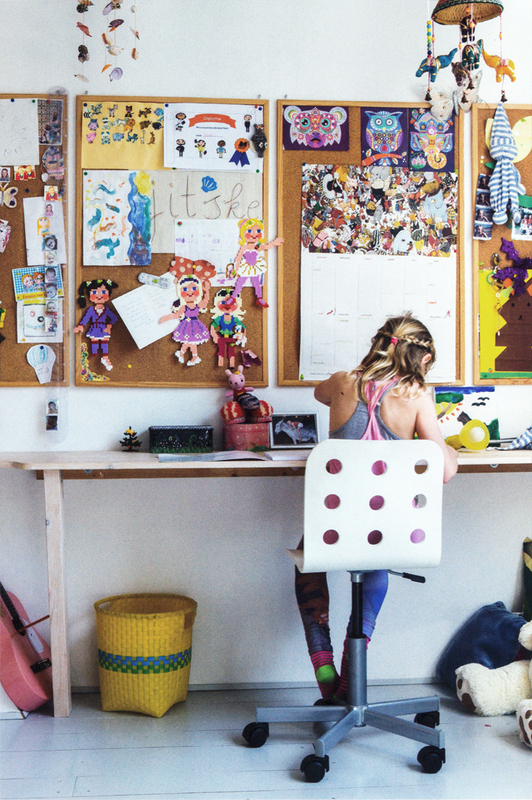 It’s inspiring, full with many great editorials and DIY. I would like to show you two of the rooms today. 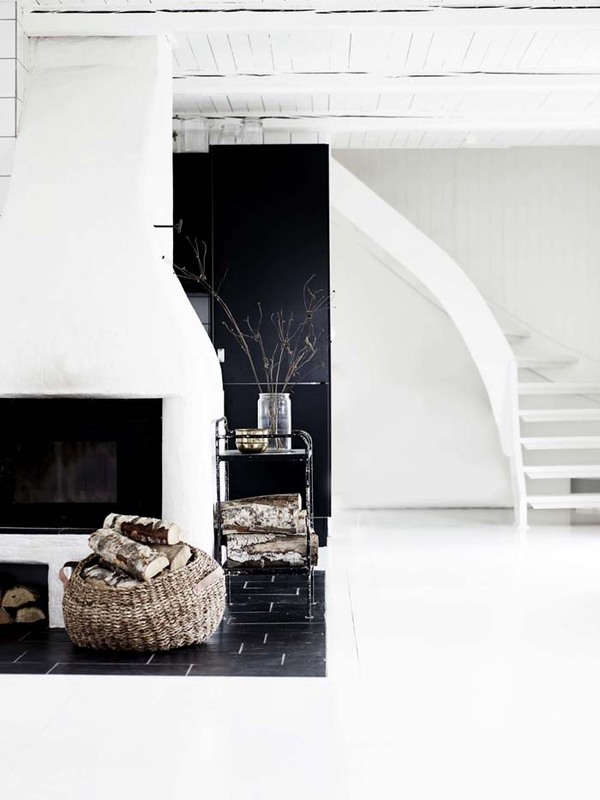 First one is all about natural, scandinavian feeling and colours. 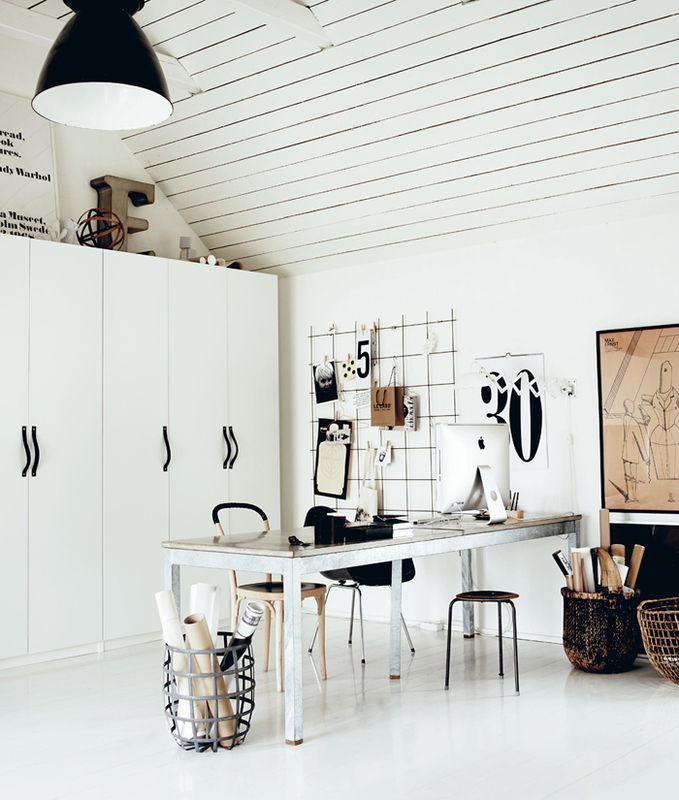 The white base can go well for years and you can change the room by only adding colourful accessories. 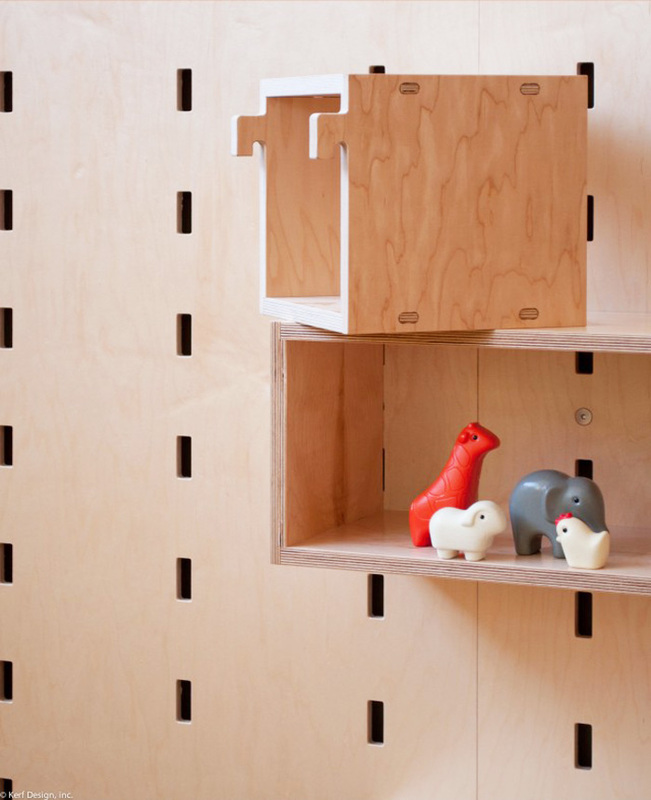 I really like the wall behind the desk, which becomes at the same time storage to display nice objects. The second room belongs to two sisters, who share the room at the attic. 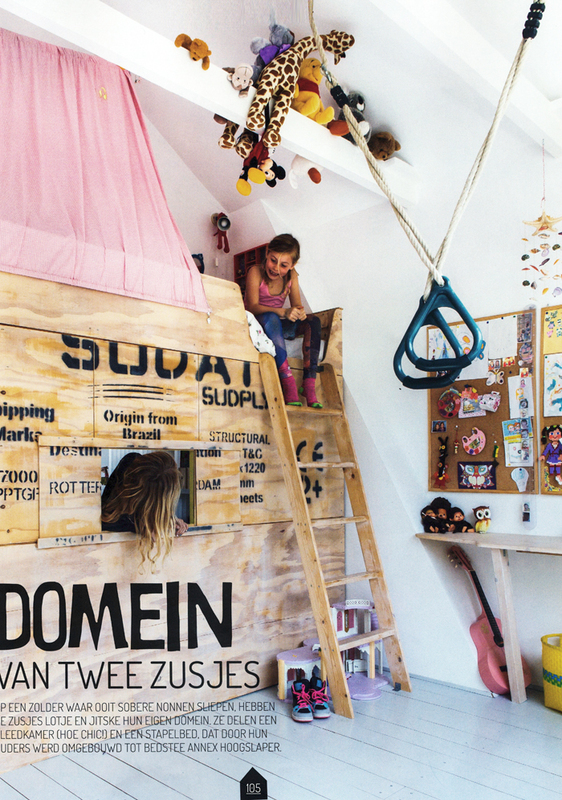 The bunk bed safes a lot of space and there is space for working desk and a swing, all looks so natural and playful. 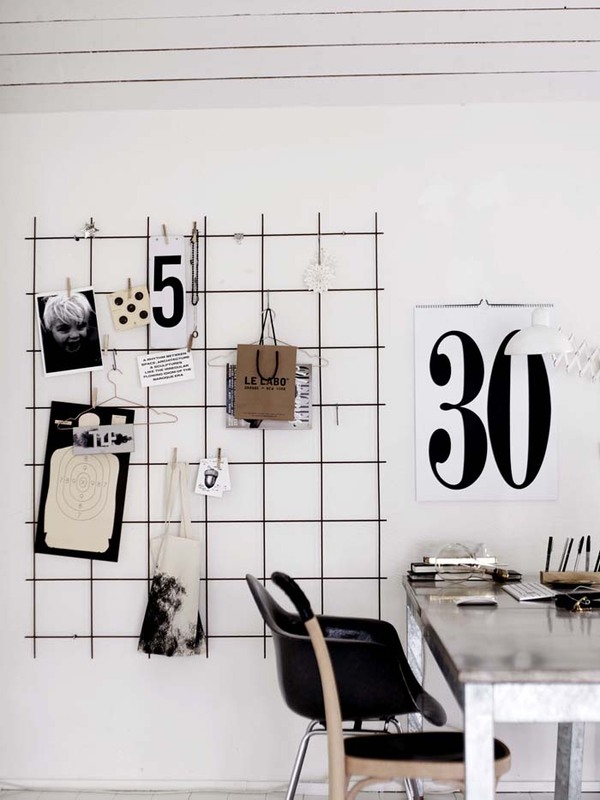 Tomorrow I will show you more inspirations from this magazine…. Do you remember my post about Studio Oink ? Well, I think we should keep an eye on them, since they bring more and more original and creative work out there. 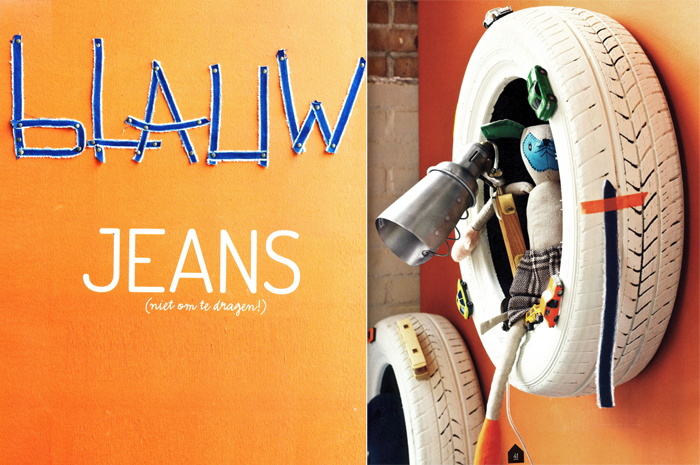 This time they are part of the current papier mache issue N° 08. 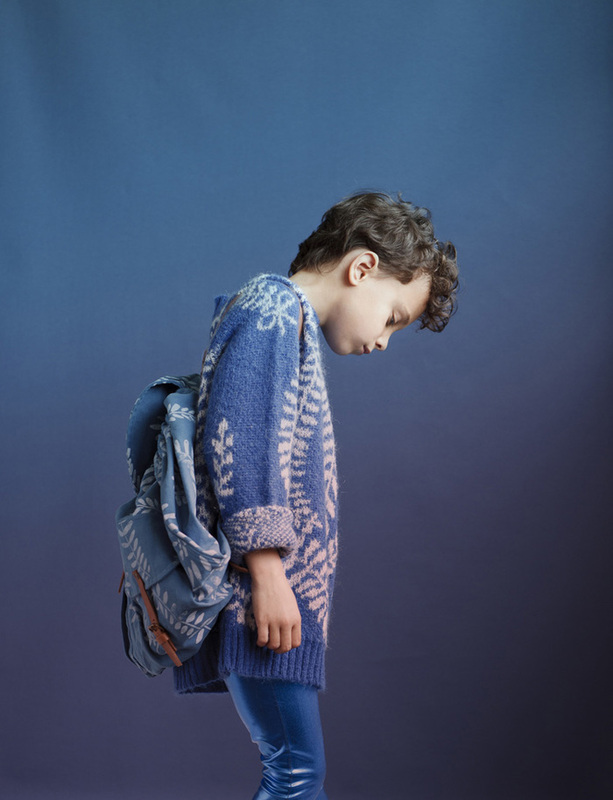 They did a full editorial production for it, with a theme "whats your favourite colour". 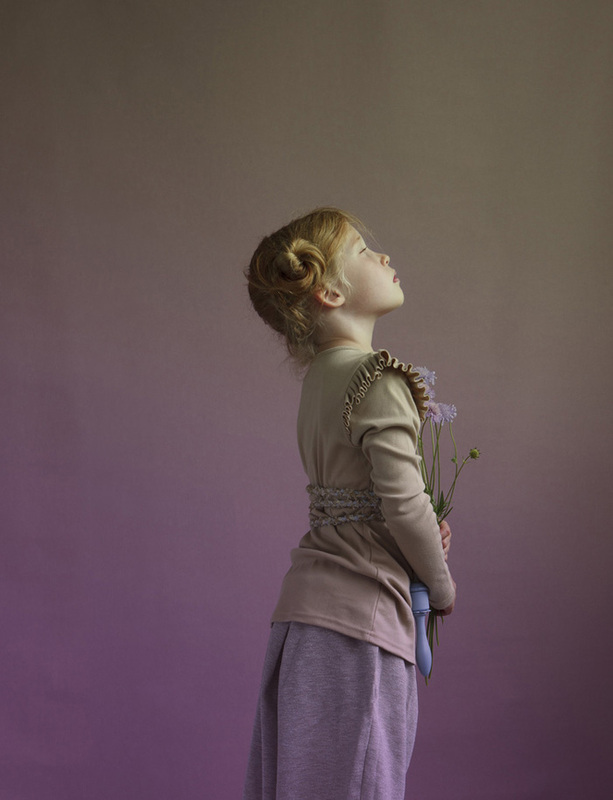 I’m not a pastel person or soft tones one, but the first photo it’s really my favourite from all editorial made by studio oink . The richness of different textures, kept in one tone I found simply beautiful. What 3 words best describe the colour ? 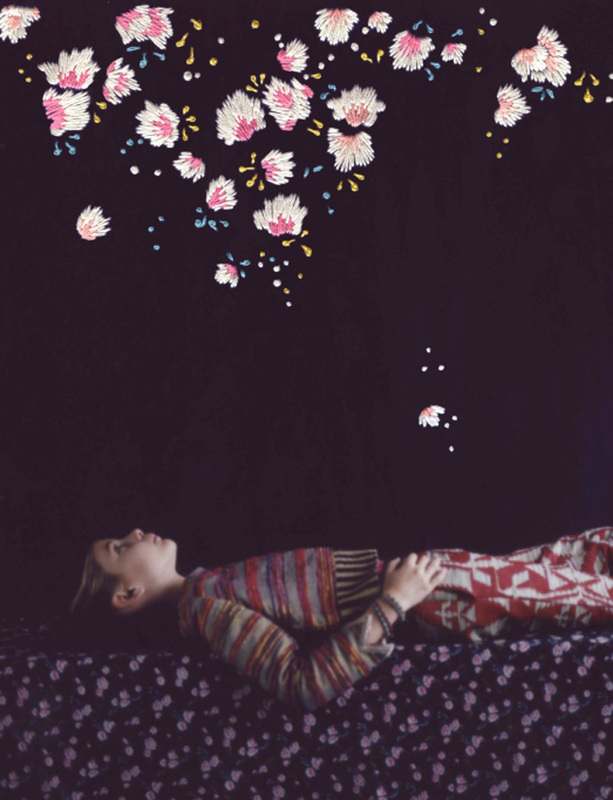 Loveliness, warmth, youth. What lovely things are the same colour ? 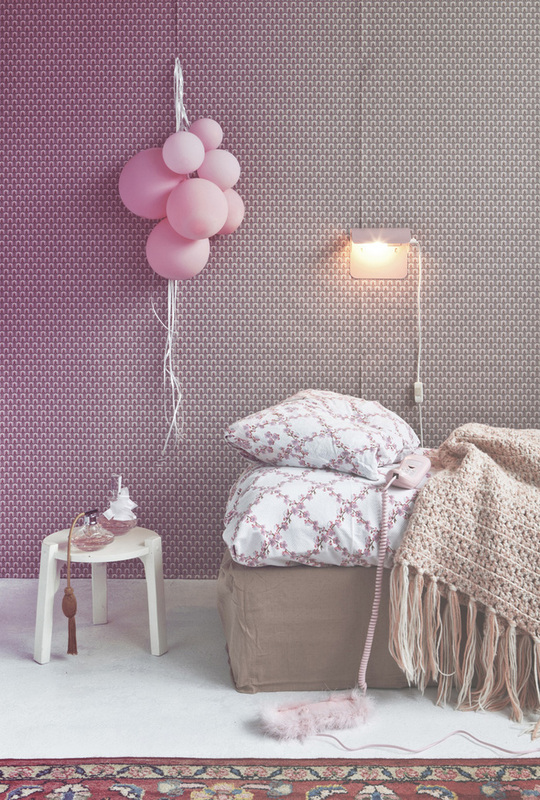 Fluffy bedlinen, Balloons, Perfume. I went today to the city and how lucky I felt, when I saw the new issue N° 08 of papier mache magazine just waiting for me! 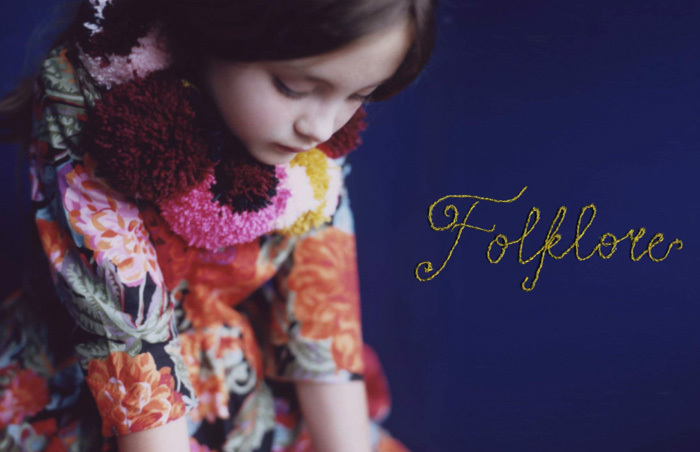 This Australian Children’s Magazine aims to showcase artists, photographers, designers, illustrators, writers, inventors, creators, kids, dreamers, doers and magicians….It’s difficult to give you exact feeling of the mag, but even though I’m not that much info children’s fashion I absolutely enjoy and get inspired by this beautiful editorial work and content dedicated this time to COLOR. 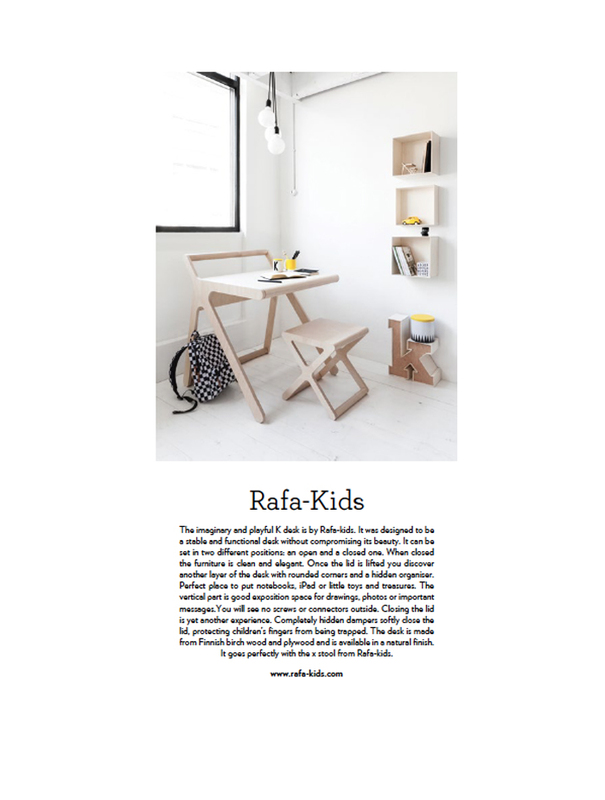 Of course the fact, that our Rafa-kids’ desk is selected and featured, is amazing. We feel very honoured and proud. 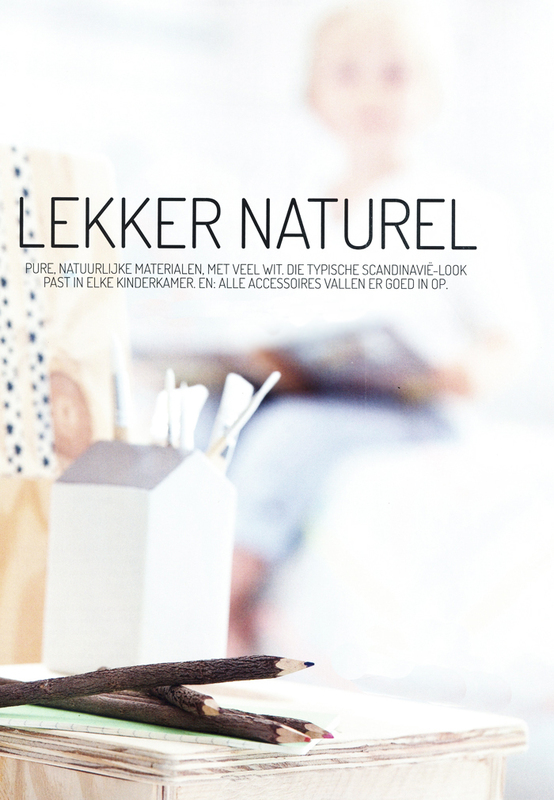 Thank you so much papier mache for choosing us for your wonderful magazine. If you can’t get the paper magazine , you can step by the artist’s websites to see some of the work they contributed to this issue: Enjoy!